Create a more natural, well-defined brow with our light-weight and easy to use brush-on-brow. 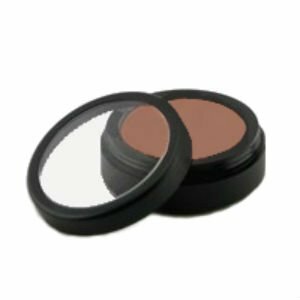 Blend with your natural eyebrow colour, using Your Colours Cosmetics brow brush, to create a natural, defined look. If you want to create a more dramatic effect go a shade darker than your natural coloured brows.